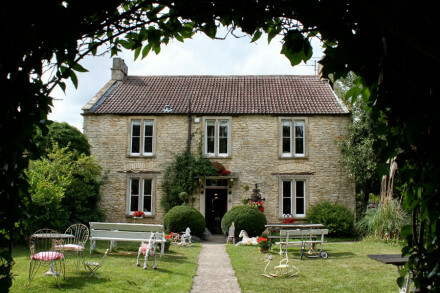 Savour the delights of the Michelin starred Bybrook Restaurant- inventive, seasonal and utterly inspired! 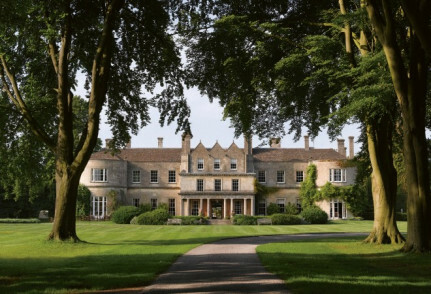 With 365 acres of secluded parkland to explore, as well as fly-fishing, tennis, croquet and an 18 hole golf course. The Bybrook Restaurant has a Michelin Star. The well kept lawn at the front of the house is the perfect place for a spot of croquet. Tennis courts avaliable for guests to have a casual knock around. Explore the 365 acres at your own leisure. Fly-fishing on the picturesque river meandering through the grounds is a must. Excellent course designed by Peter Alliss and Clive Clarke. 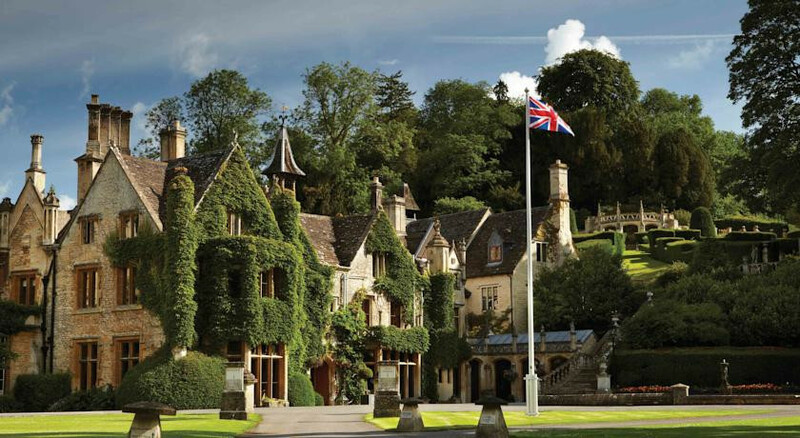 The Cotswolds and Bath are both stunning historical sites worth visiting.